Today, publications must have a presence in multiple media. We help publications reach their goals by providing multi-channel publishing, marketing, and advertising services. 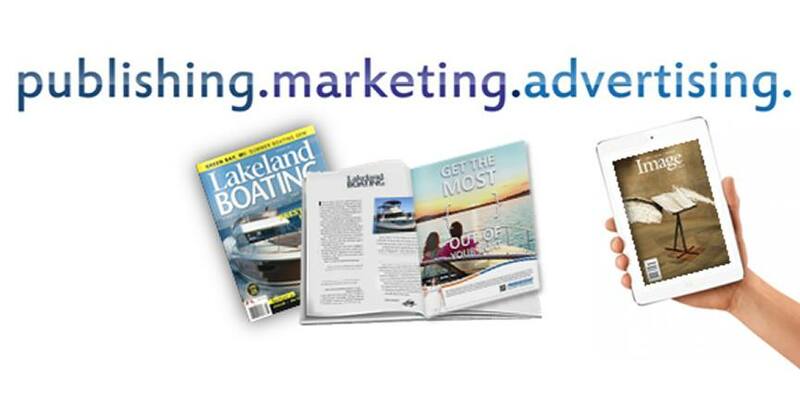 By choosing PMA, you choose an easy, turnkey approach to publication management, circulation marketing, and revenue growth. Our team of experts in print and digital publishing, subscription and advertising sales, subscriber and product fulfillment, emarketing, website advertising, and fundraising management give our clients important resources to supplement their internal operations.